My Access Code and my Date of Birth don't match, what do I do? 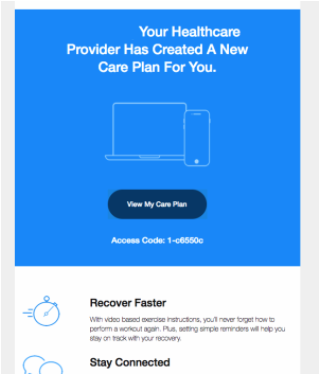 Now you should be able to access your new care plan. Going forward, you will only need to use your email address and secure (more than 8 letters/numbers/symbols) password to log in. 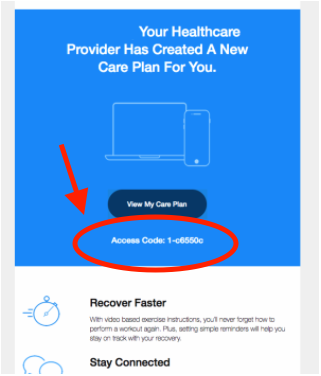 If you still can not access your care plan, this problem typically occurs when your clinic has accidentally entered your birth date incorrectly, or did not have the correct date in their file. Contact your healthcare provider directly to confirm they have your correct birth date on file. 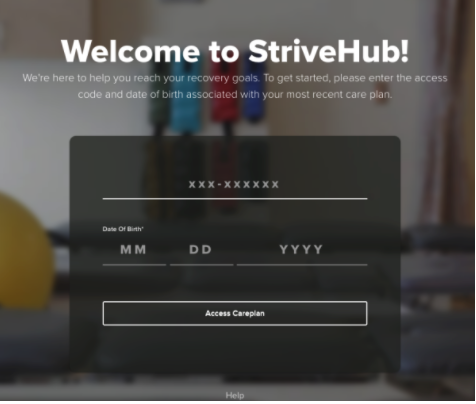 Once a correct birth date is confirmed, if you are still experiencing an issue with your access code contact help@strivehub.com.